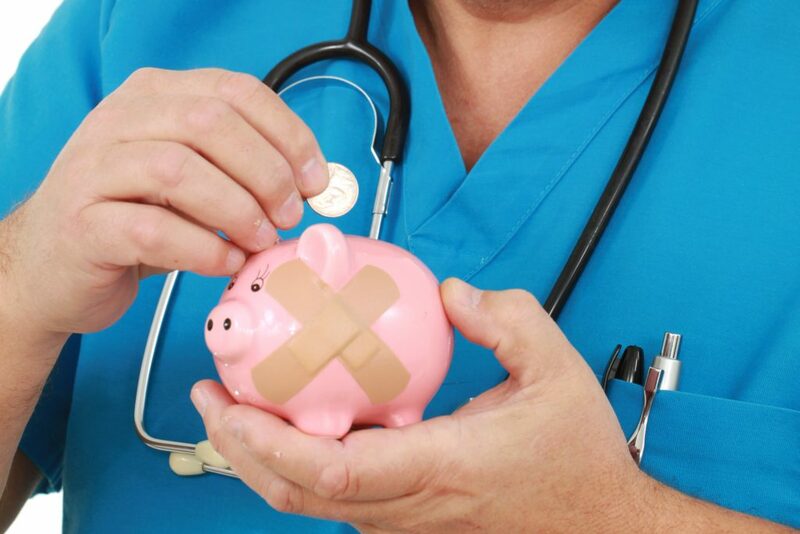 When it comes to funding your outstanding capital caught up in collections for personal injury cases, Funding4Doctors is your Medical Professional Specialist. We will gladly buy your clients individual liens/LOP’s. In fact, we can purchase the entire portfolio. We specialize in the following professions: Hospitals, Surgeons, Ambulatory, Surgical Centers, MRI/Diagnostic Centers and all other Medical health care providers. We do many other receivables as well. Please call us today to see if we can help with your needs. Allow us to give your business immediate working capital by selling us your liens and LOP’s. Funding4Doctors ensures you a reduced collection cost, by shortening time and office overhead. We can dramatically lower your financial risk with personal injury cases. Funding4Doctors sole purpose is to help your practice grow.